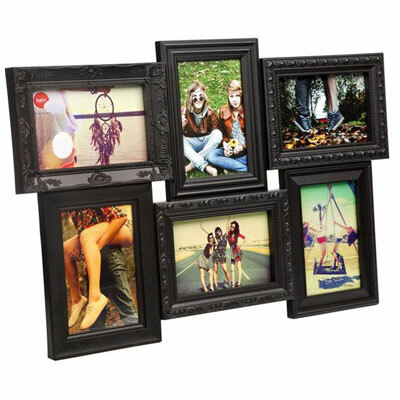 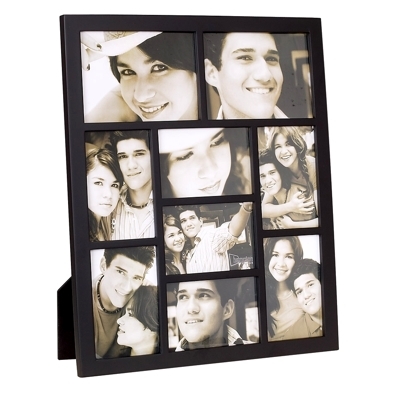 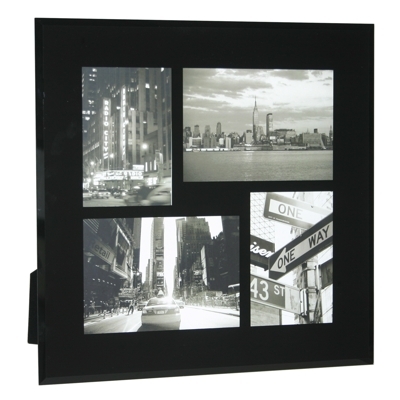 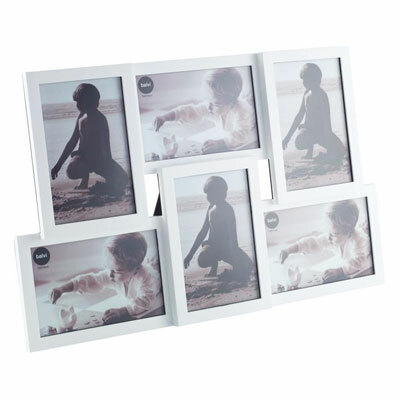 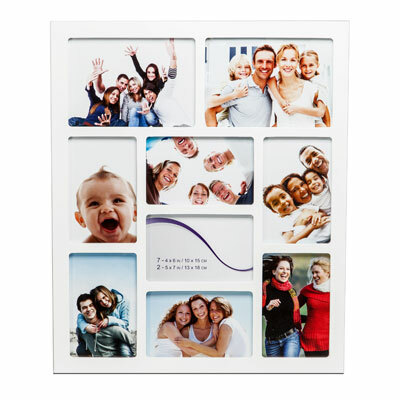 Display all your favourite photos together in one frame with one of our brilliant and funky multiple photo frames. 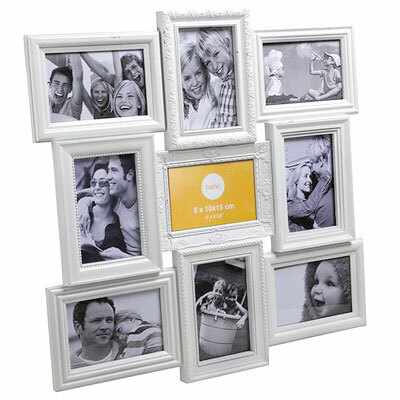 We have one of the most extensive and innovative collections of multi wall and free-standing photo frames available online with simply 100’s to choose from. 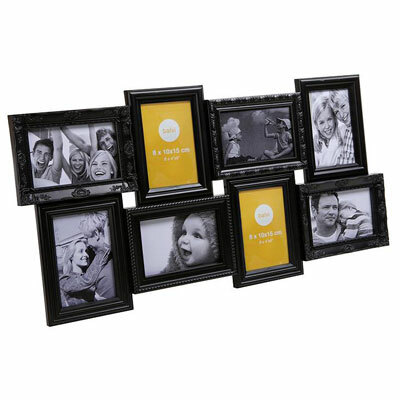 Browse our selection to discover a wide variety of colors, sizes and finishes of multi frames to display your cherished memories which can hold as few as two or as many as forty photos all at once! 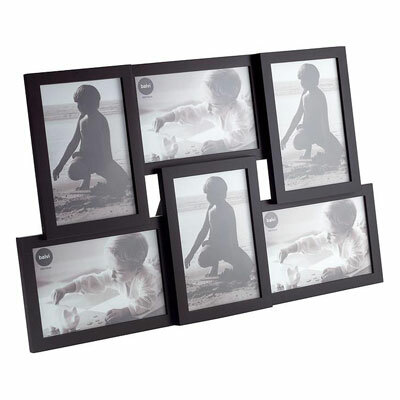 We have modern, contemporary, classic, vintage and skandi to cover all styles and home decors.